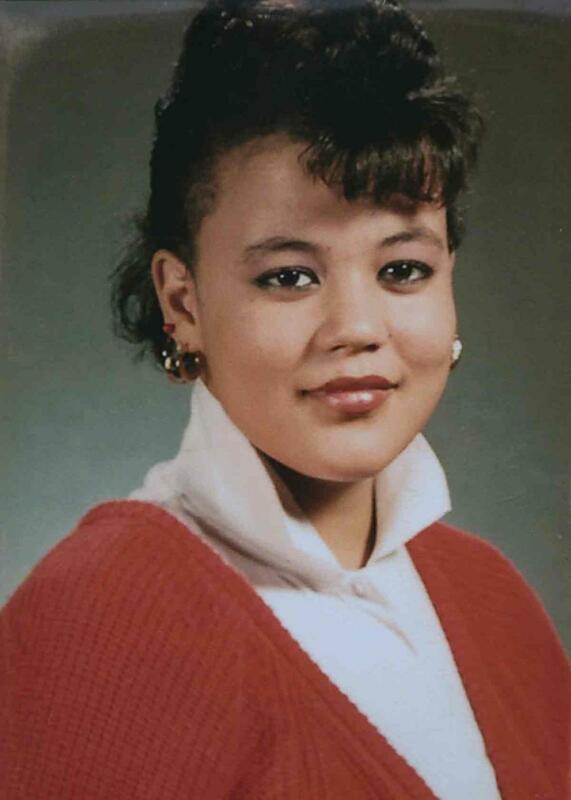 New York Attorney General Eric Schneiderman announced Monday his office's Special Investigtions and Prosecutions Unit will launch a formal investigation into the death of Raynette Turner, the mother of eight who died in a jail cell in Mount Vernon, New York last week. “My office's Special Investigations and Prosecutions Unit will investigate the death of Raynette Turner, consistent with Executive Order No. 147 and a conforming order to be issued by the Governor at my request," Schneiderman said in a statement. This is the first such investigation since Governor Andrew Cuomo's executive order issued last month appointing Schneiderman as a special prosecutor in all cases of an unarmed civilian dying at the hands of police. Turner, 42, was arrested July 25 after allegedly shoplifting from a grocery store. She was kept in custody through the weekend with no judges available to arraign her in court on a Sunday. Turner fell ill on Sunday night and was treated at a hospital and released back into custody. Turner reportedly vomited while awaiting her arraignment at the courthouse Monday, and was left unchecked for an hour until she was found dead around 2 PM, though courthouse officials are supposed to check holding cells every 15 minutes. The initial autopsy was inconclusive, and the medical examiner's office is awaiting results from toxicology tests.